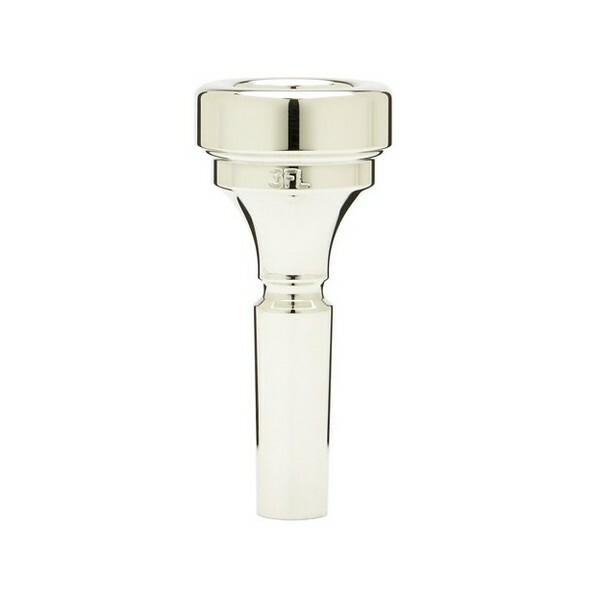 The Denis Wick Classic 3FL Flugel Horn Mouthpiece features the original designs from Denis Wick. 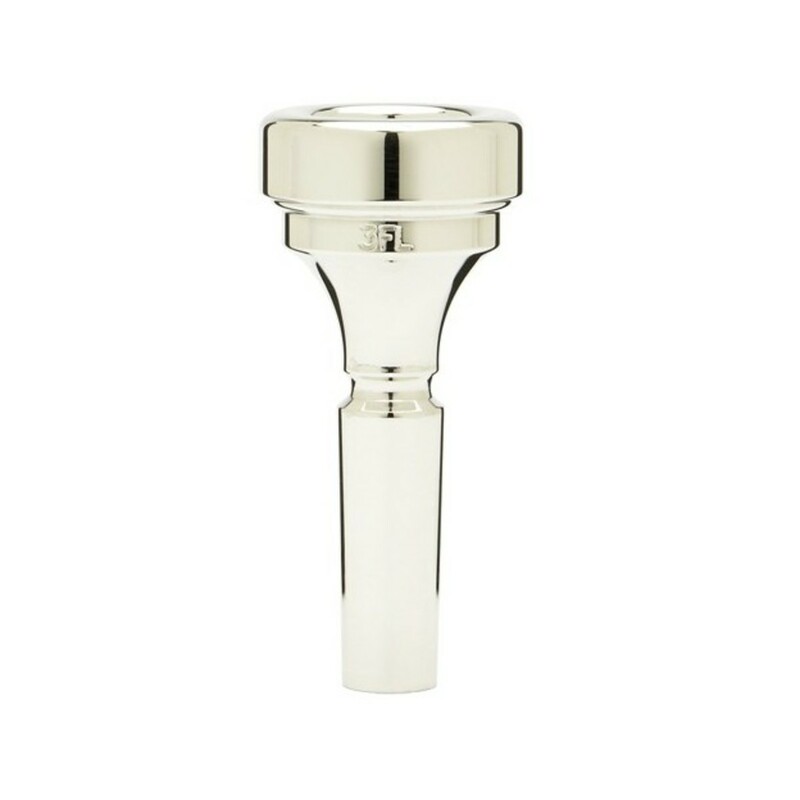 Featuring a design which enables a clear and precise sound, this mouthpiece provides a rich upper register and a centered tone. The 3FL mouthpiece features a very deep cup, which combined with a medium cup diameter, give it a beautiful and distinctive flugel horn tone in the lower and higher register of the instrument. Suitable for large bore flugel horns (Yamaha and Bach equiv. ).